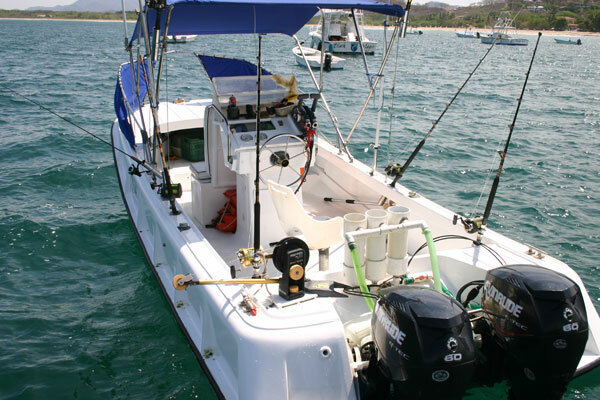 This boat will handle up to three anglers, but is ideal for individuals or couples. Rigged for serious fishing also, it has been a favorite in these waters for years and is great for anglers on a budget. Maximum 3 persons.